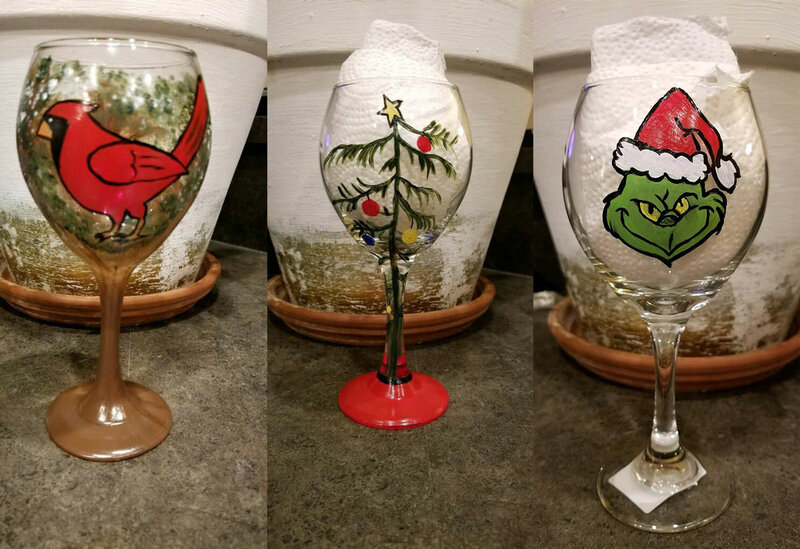 Come and check out the beautiful decorative wine glasses being sold at Rustic Treasures for $10.00. All proceeds benefit The Richard Murphy Hospice House. Big shout out to Kristen Pedigo for all her support for the Richard Murphy Hospice Foundation.